Please join Parkinson’s Programming Coordinator at Cornerstone Clubs, Mary Keunecke, and Rock Steady Boxing Coaches, Bart Lorenzo and Kristin McCoach, as they teach the benefits of exercise for people with Parkinson’s. 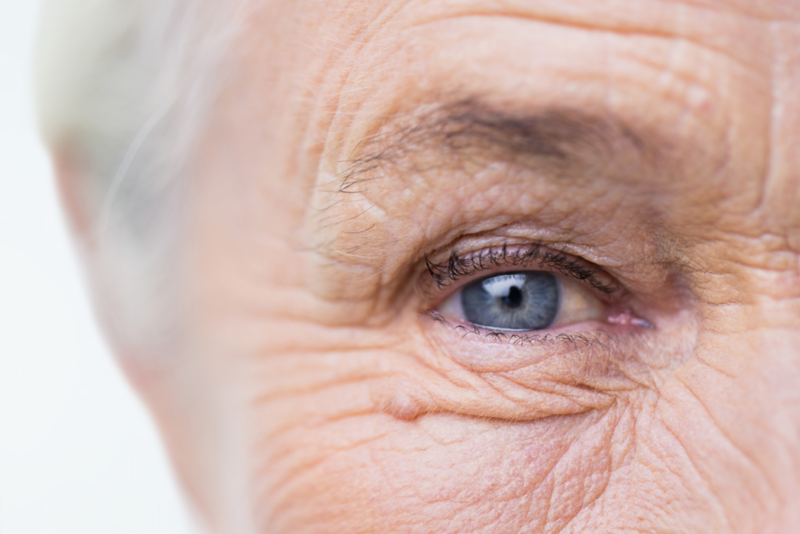 Join Dr. Gretchen Brewer for this FREE informative talk about senior eye health. During this hour, you’ll learn about: basic eye anatomy and physiology, common eye health concerns for seniors, signs and symptoms of potential issues (what to notice and when to see your doctor), prevention of common problems and a holistic approach to eye health.